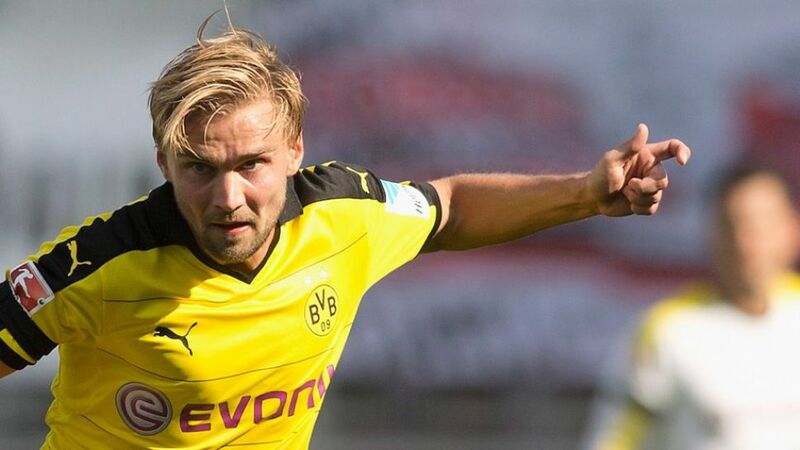 Borussia Dortmund will be without injured duo Marcel Schmelzer and Sven Bender for Saturday's testing Rückrunde opener at Borussia Mönchengladbach (kick-off 18:30CET/17:30GMT). The pair were unable to train with their team-mates during the winter break in Dubai - Schmelzer has a muscle problem while Bender has a foot injury that will keep them out of the expected high-octane encounter at BORUSSIA-PARK. With Erik Durm still recovering from a knee injury, Joo-Ho Park should deputise for Schmelzer at left-back. Nuri Sahin, who is still working his way back to full fitness, is also sidelined, but Shinji Kagawa and Adrian Ramos – both of whom missed the midweek friendly win over Sparta Prague – are available.